Indian Princess Pocahontas. 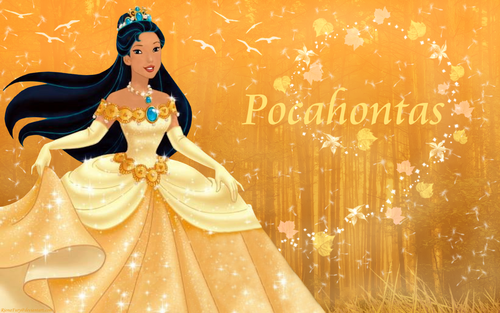 Disney's Pocahontas. 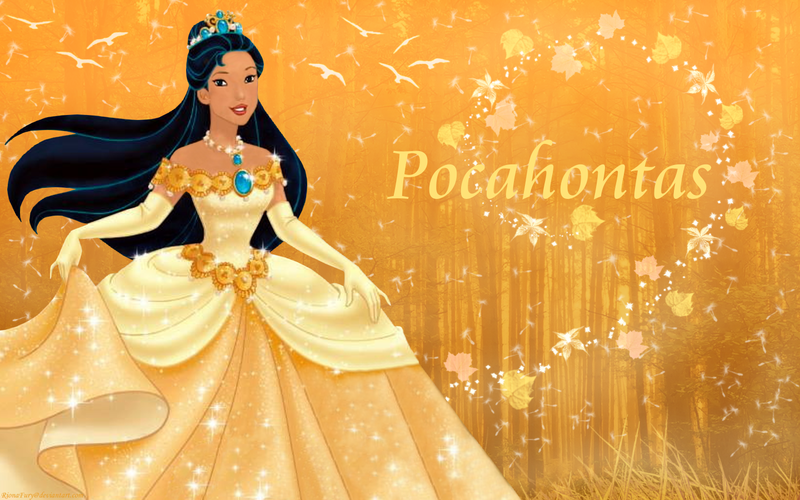 HD Wallpaper and background images in the Disney Princess club tagged: disney princess fairy tale disney princess pocahontas. She looks so much better in that dress than she does in the dress she wore in the 2nd movie. This looks very nice. I definitely like that most of her hair is down, not completely up like in the 2nd movie. I liked the dress from the 2nd movie.